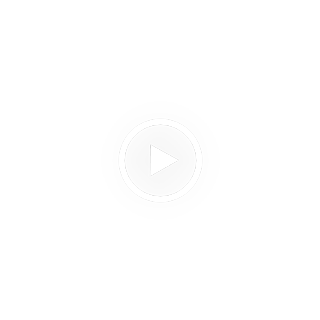 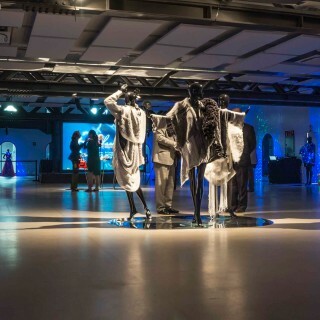 Year after year, this international event consolidates its mission of promoting young fashion designers as cultural and social wealth, acting as an amplifier of their creations with the general public, as well as with the media. 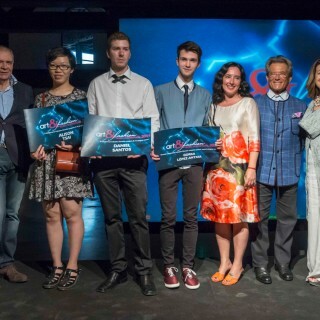 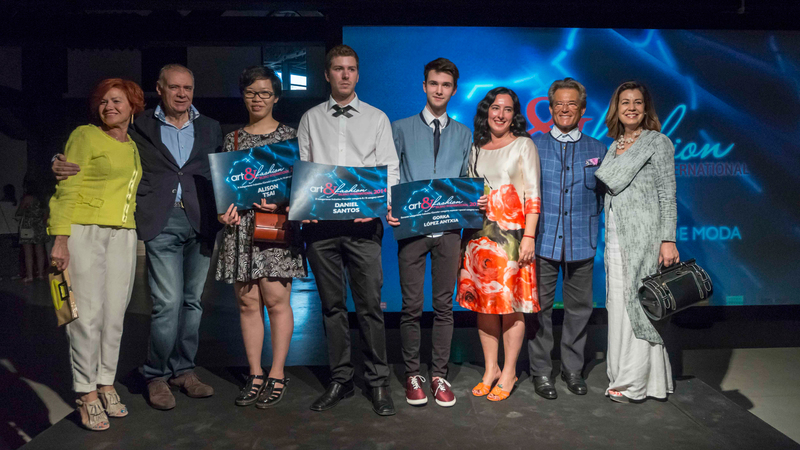 In this edition three collections have won out amongst 30 finalists, chosen from nearly 1,000 youngsters enrolled in the first stage of the competition last March. 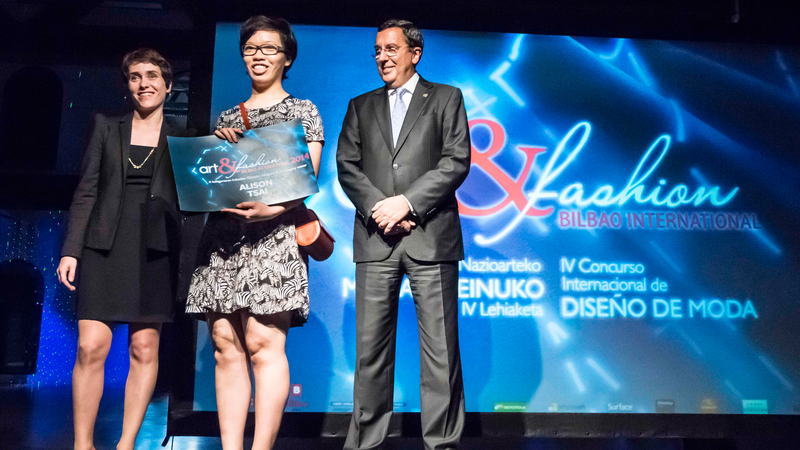 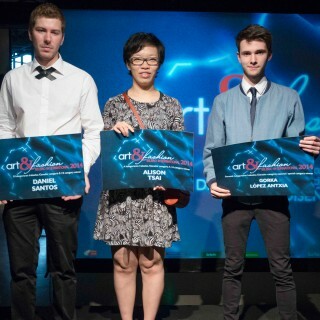 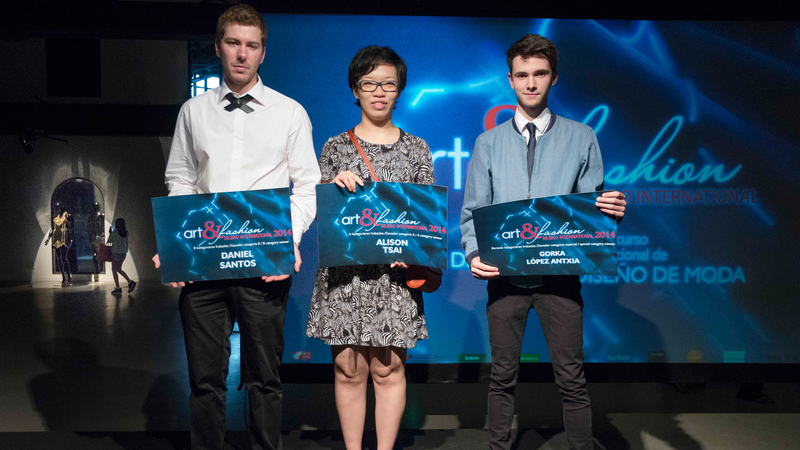 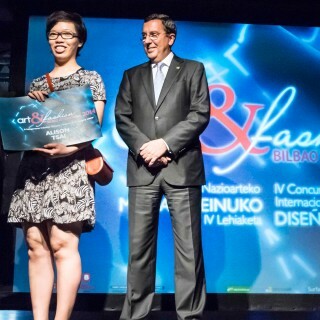 The winners of the third edition of the competition, which had the participation of contestants from 60 countries, are Taiwan-born American Alison Tsai, trained at the prestigious Parsons School of New York, in the category of clothing, and Biscayan Daniel Santos in the section of accessories. 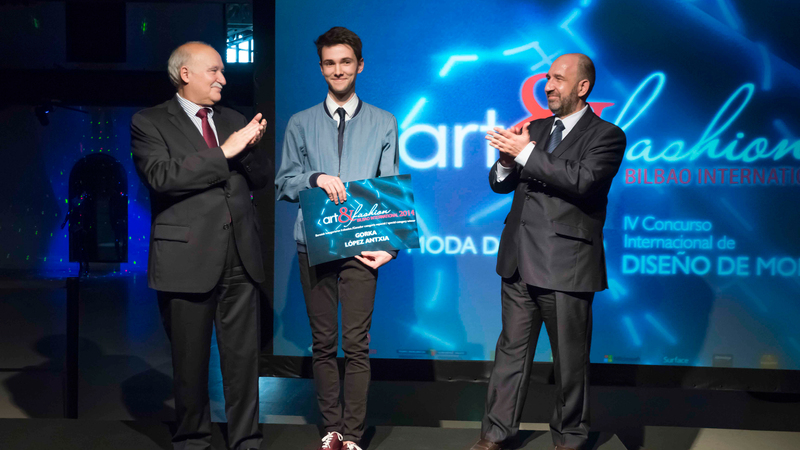 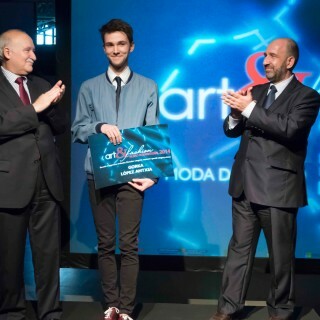 Further, the Jury has chosen Gorka Lopez Antxia as best designer active in the Basque Country. 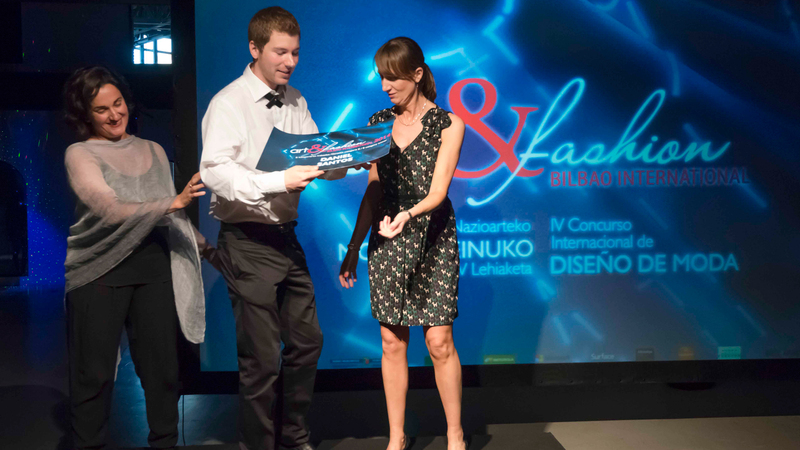 Likewise, Bilboost virtual community of Art & Fashion was in charge of organising a meeting with a special presentation by the hand of Microsoft and Tablet Surface2. 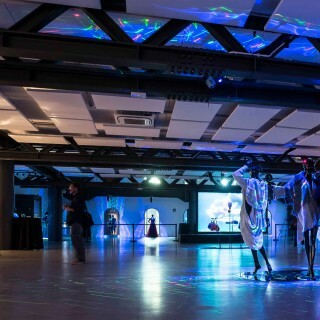 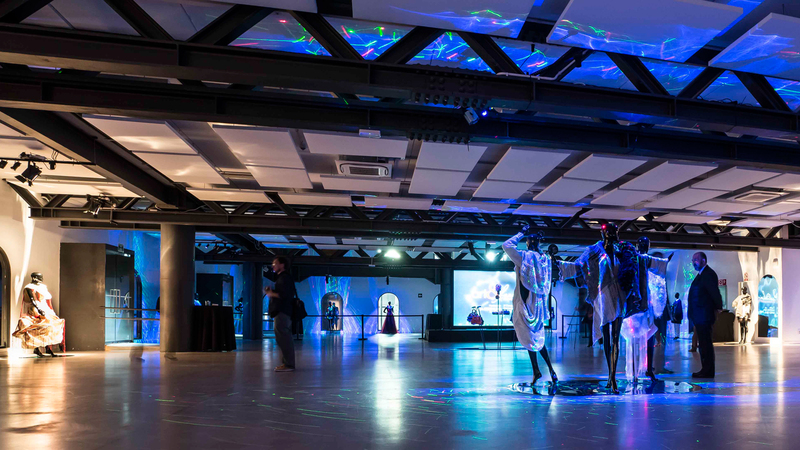 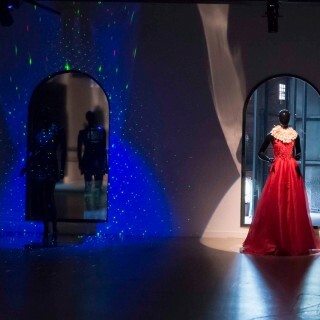 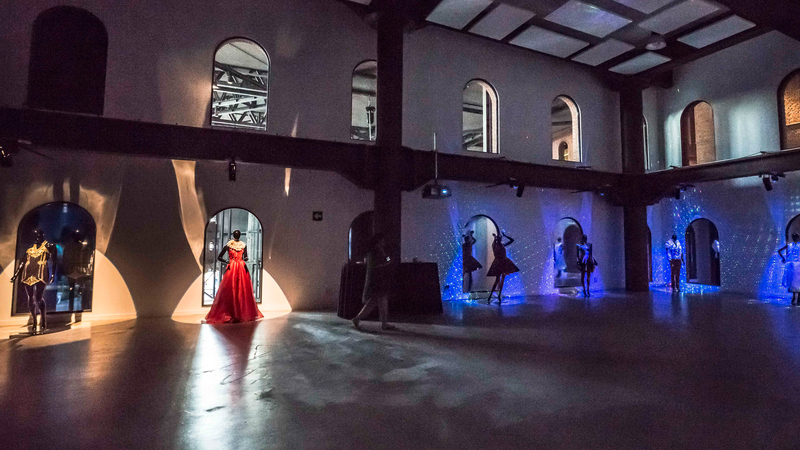 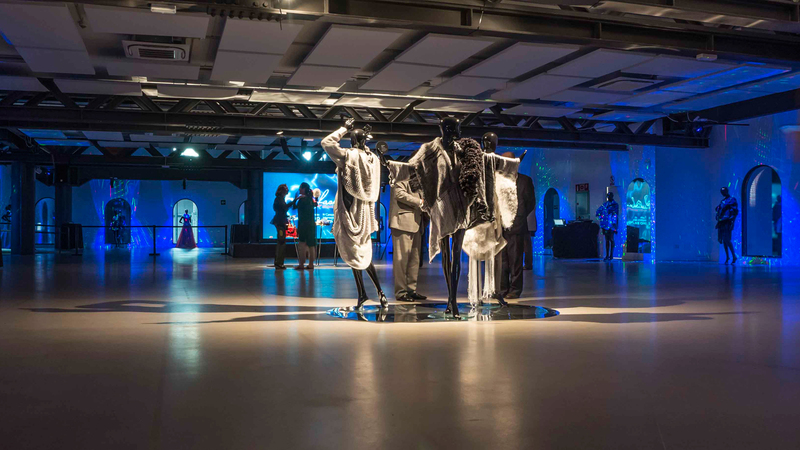 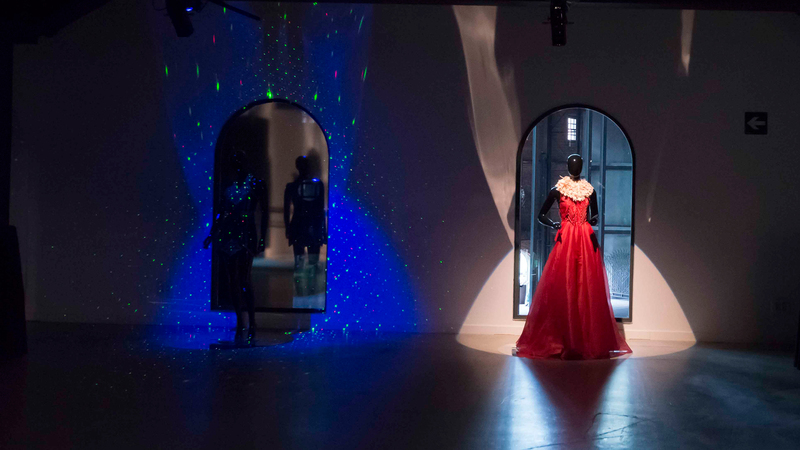 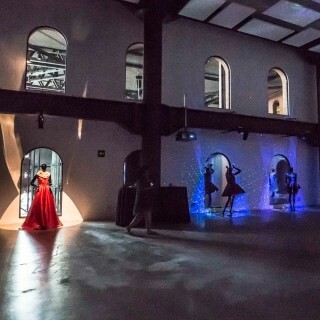 The attendees learned about this new space that breaks traditional rules and the visitor becomes the protagonist of what he or she wants to watch, combining light and music with all the details of each garment, through this application developed specifically for navigating a digital catalog. 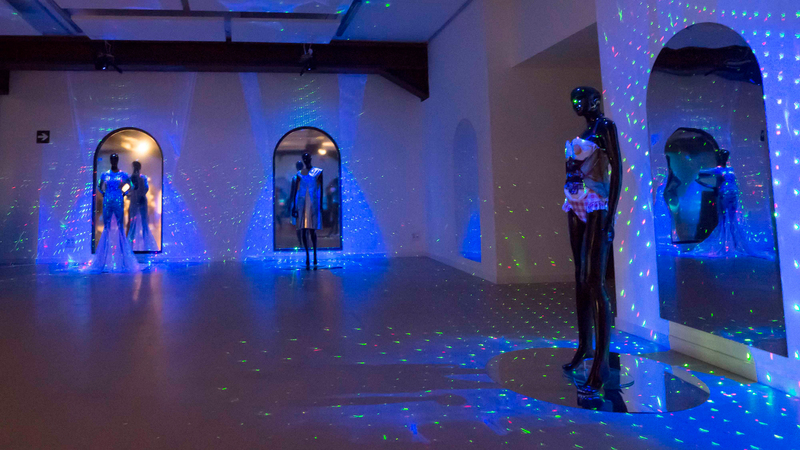 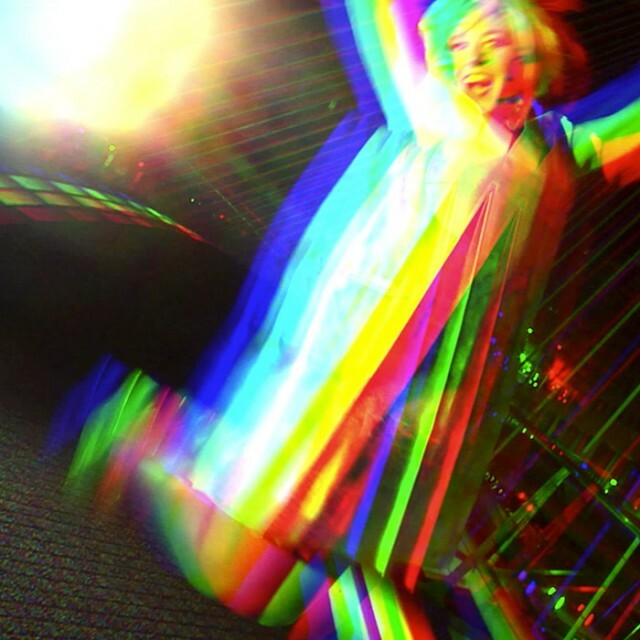 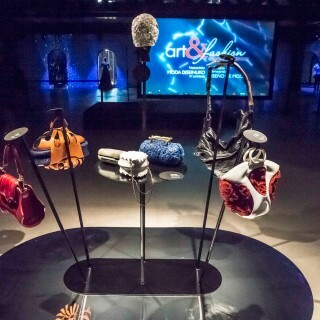 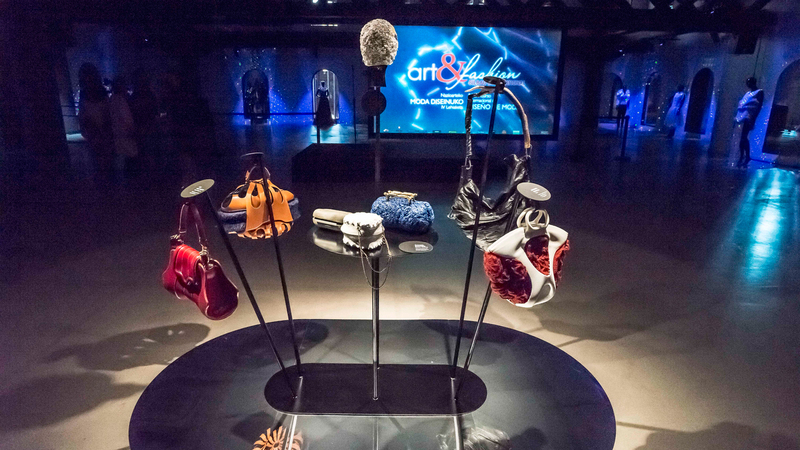 A real merging experience between fashion, art and technology.